Sunrise. . HD Wallpaper and background images in the The Lion King club tagged: lion king sunrise. 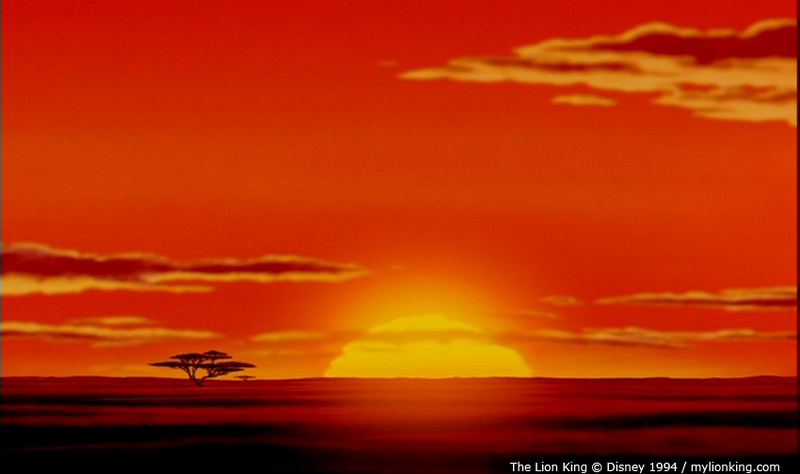 This The Lion King photo contains sunset, sunrise, and cloud. There might also be business district, downtown, refinery, and rainbow.